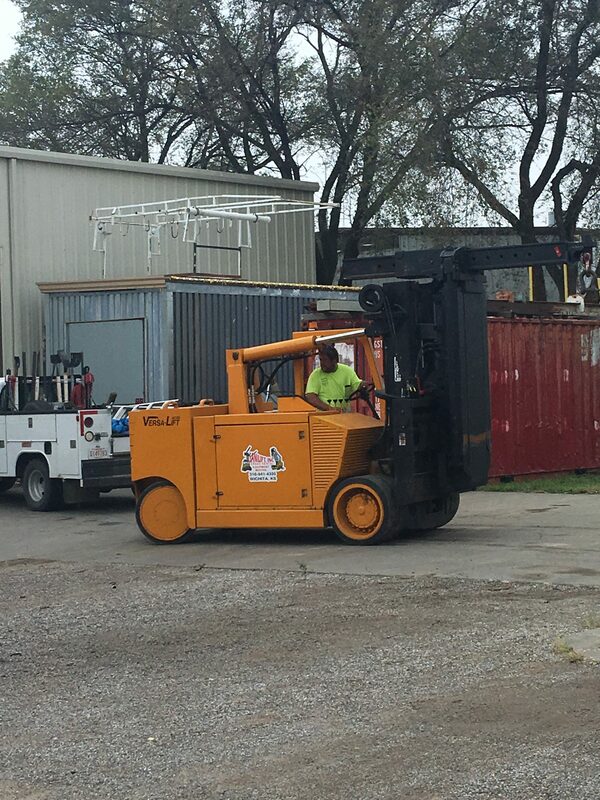 Sanilift, Inc. proudly serves the Wichita, KS area – providing crane services, equipment rental and moving services at competitive rates. Our business is dedicated to providing a courteous staff and prompt, professional service to our valued customers. You can depend on us. At Sanilift, Inc., we guarantee our work and your satisfaction. 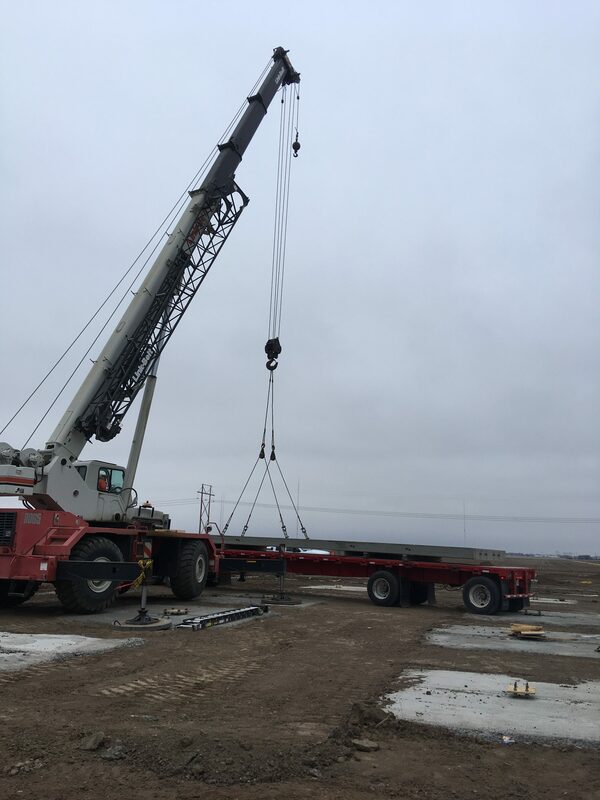 Get in touch for all your crane rental & equipment moving needs!